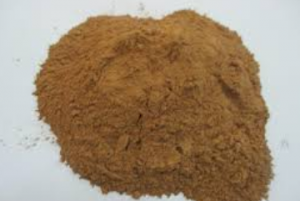 We can supply joss powder with big quantity, stable quality and competitive price. Especially, we can supply wood bark glue powder of many grades of 22, 20, 18, 15, 12, 10, 8, 6, 4 cups or at the grade of customer’s choice. For example, 18 cups joss powder mean: one cups of joss powder can mix with 18 cups of wood powder (or charcoal powder with similar weight) for a suitable mixture to make mosquito coil, hand-rolled incenses, dhoop, cone, etc.